Yes! We do that too! When you’ve been in business for more than 26 years, as we have, it’s easy to slip into the mindset of thinking that most everyone knows you and what you do. You may think that surely someone who already uses your services must know all about all of the services you offer. That’s a mindset you need to fight. “Is there any way you can help us with X?” We sure can! 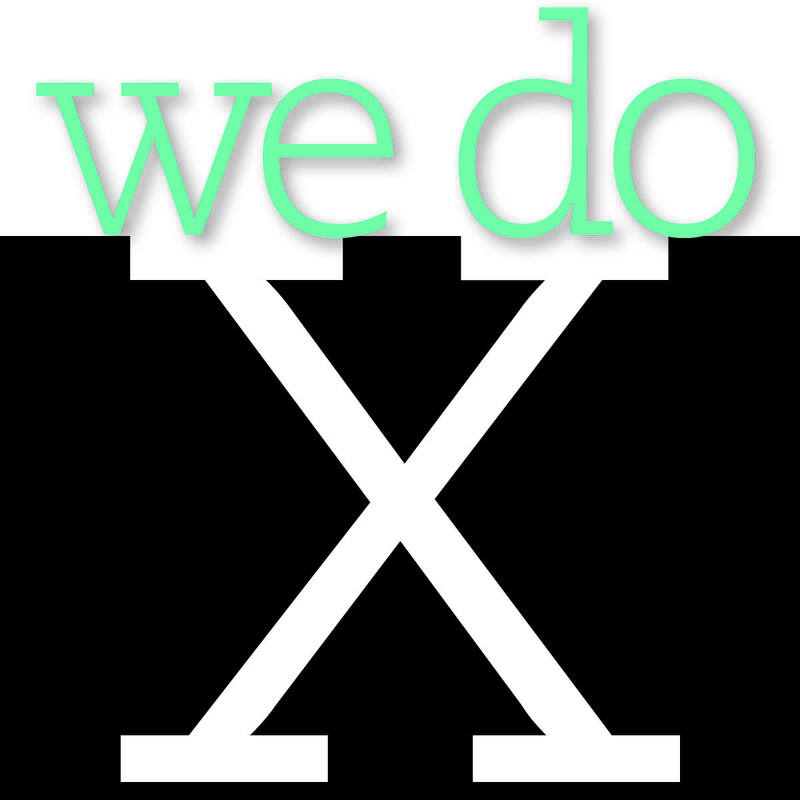 “I didn’t know you guys do X.” We do and we’re darn good at it! “We paid a lot for X and still aren’t happy with it. I wish I’d known you do it.” So do we! While your website is a good place to showcase who you are and what you do, it can’t do the job alone. Take every opportunity to have a personal exchange—on the phone or in person—to tell your story. Try to meet with current clients once or twice a year when you both are not under pressure or on deadline. Find out what they having coming up and how you might be able to help. Go to lunch, pick up coffee and goodies and meet in their office, drop by when it is convenient for them and share your latest success about a product or service that is relevant for what they do. It just might spark an idea and an opportunity for new business. Be honest about what you can and can’t do. When we were asked by our client whether there was any way we could help with what seemed to be a crazy task and an impossible deadline, we didn’t immediately say yes. First we checked our resources and established a realistic timetable for delivery. Only then did we feel we could say yes, with confidence. It’s not so unusual to have to remind clients or prospects about all the services you offer. Everyone is busy and focused on the immediate need at hand. Reach out and make someone’s life a little easier. That’s the foundation of a successful partnership. Whether you need x, y or z, or want to remind us that you do x, y or z, please reach out to us by emailing Kim Smith, we’d love to hear from you! Comments Off on Yes! We do that too! Looking for someone who understands you?